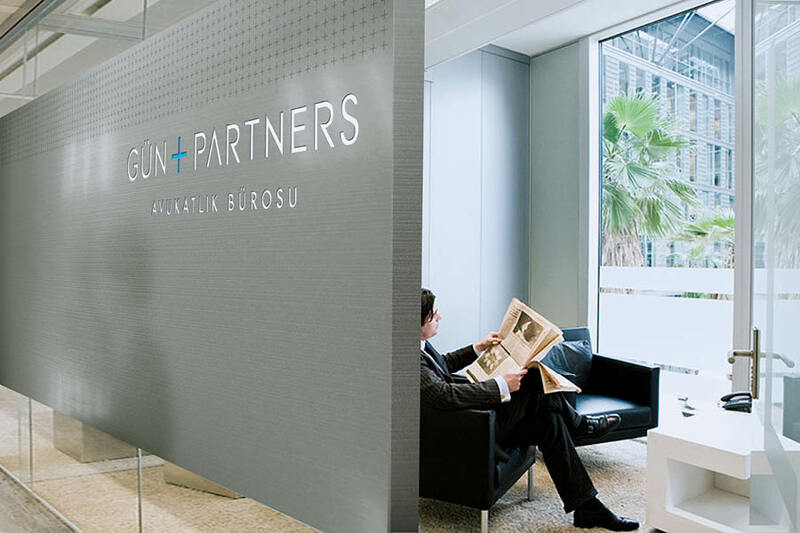 Founded in 1986, Mehmet Gün & Partners is one of the oldest and largest law firms in Turkey. Today, it is internationally recognized as a top tier legal firm, employing top ranked talent and working with many high profile clients and cases. Over the years, Mehmet Gün & Partners evolved from a regional firm specializing in IP law to a major player with multiple areas of expertise, working across sectors and industries, setting the standard, locally and globally. It was time for a rebrand to give the firm a new name, identity and website to match its growing capabilities and ambitions. Modern. Sophisticated. Worldly. These were key qualities that needed to be brought to life, while at the same time we wanted to retain the firm’s strong Turkish heritage. It was these two sides of the firm that formed its unique story. 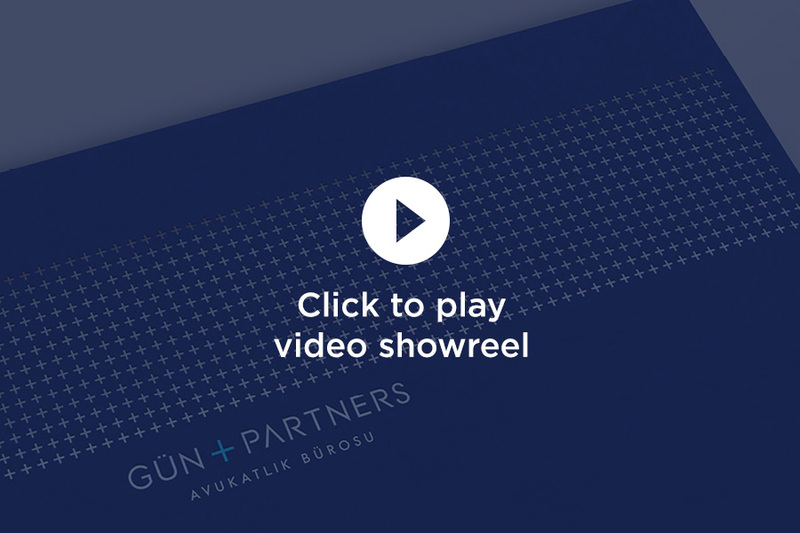 From the naming, logo and graphics to the color palette, typefaces and photography everything was developed with a particular role to play in telling the story of Gün + Partners. The rebrand launched in September 2014, just a couple months after the firm was named Law Firm of the Year at the Lawyer 2014 European Awards. Now there’s a world-class brand for this award-winning law firm, giving Gün + Partners a strong platform to cement its presence on the global stage. Gün + Partners won Highly Commended in the 2015 Transform Awards for the Best Visual Identity from the professional services sector.